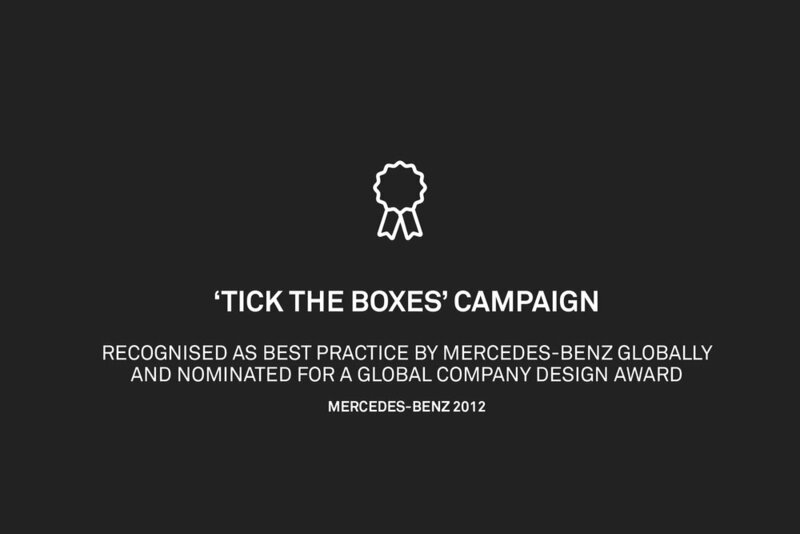 Recognised as best practice by Mercedes-Benz globally and nominated for a company global design award, the ‘Tick the Boxes’ campaign aimed to build market awareness of Mercedes-Benz’ fleet product and service offering and drive fleet sales enquiries. Hard Edge produced a high-end DM piece that informed, excited and gave value to the intended high-level addressee. 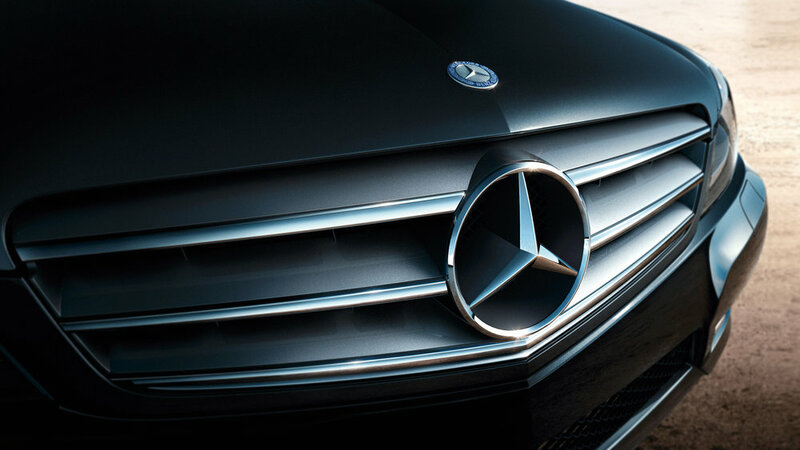 Mercedes-Benz Australia had never spoken at such a high level to potential fleet customers and was ecstatic with the result, with the DM piece effectively raising awareness and growing Mercedes-Benz fleet sales.